Demand for Teagasc’s adult Green Cert is at an all-time high with over 3,500 students enrolled in Teagasc’s Green Cert programme over the past year. 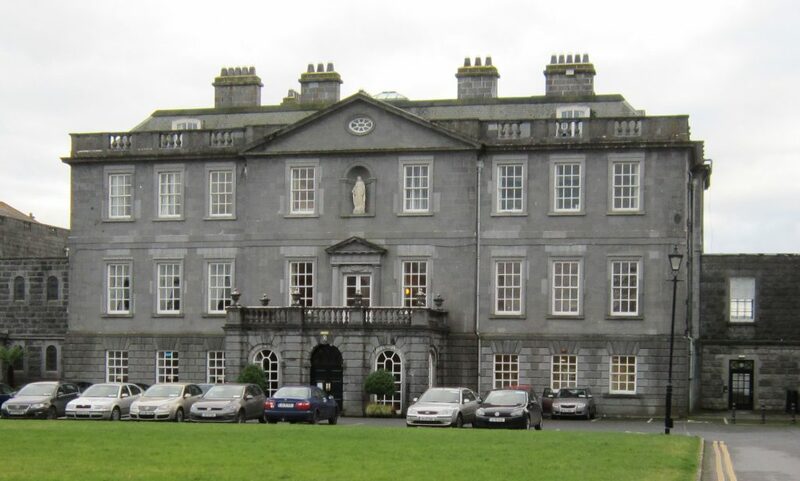 Teagasc said that this number was up from the normal 500 students that would enrol each year. Many factors are driving the exceptional demand levels demand for the Green Cert, according to Teagasc. These include the requirement to have Green Cert, or its equivalent, for many farm schemes, financial and capital taxation incentives for young farmers. Another key driver, it said, is the desire of many adults engaged in farming to pursue an agricultural education to improve their farming knowledge and technology if they had not had a previous opportunity to do so. 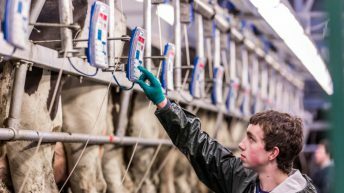 Despite having enrolled over 3,500 students since autumn 2014, the demand for the Teagasc Green Cert still remains at exceptional levels with a further 3,800 people having expressed an interest in being enrolled in the Green Cert, according to Teagasc. 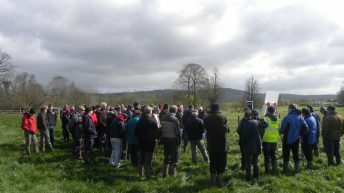 Around 1,100 people have attended the 27 Teagasc Green Cert course commencement events organised by Teagasc in December. These events were organised to facilitate 2015 Young Farmer Scheme (YFS) and National Reserve (NR) scheme applicants. The European Commission clarified this autumn that 2015 Young Farmer and National Reserve scheme applicants needed to enrol in an approved agricultural programme by the end of 2015, in order to fulfil the 2015 scheme conditions. 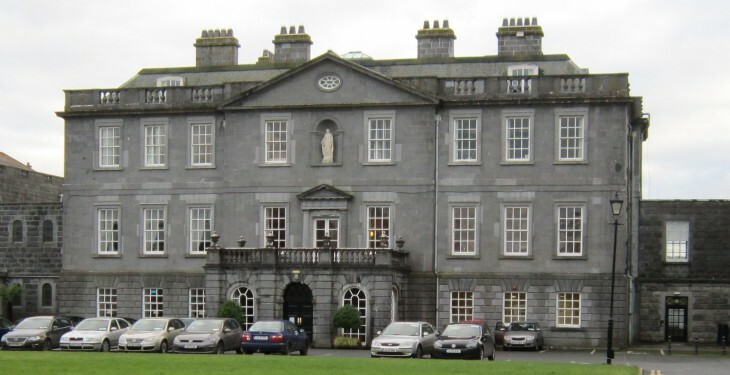 Teagasc said that this requirement only affected those scheme applicants who had not already achieved the required educational qualification, or had not already commenced a course leading to such a qualification. Commenting on the situation, Professor Gerry Boyle, Teagasc Director said that Teagasc has strived to accommodate the unprecedented level of Green Cert demand in a very challenging environment. “For any organisation to absorb over seven times the normal enrolment level in just over a year is an enormous hurdle,” he said. Professor Boyle acknowledged the role of the Department of Agriculture, Food and the Marine for sanctioning additional temporary staff resources to meet the demand. The extra resources provided have being crucial in enabling Teagasc ramp up its enrolment capacity over the past year.